Ever since it's live premier during Ultra Music Festival in Miami, W&W's brand new single has been eagerly anticipated by fans all over the world. While incorporating an ever-impressing vocal sample of Whitney Houston into their creation, the renowned Dutch duo came up with a smashing record, capable of topping charts all over the world. 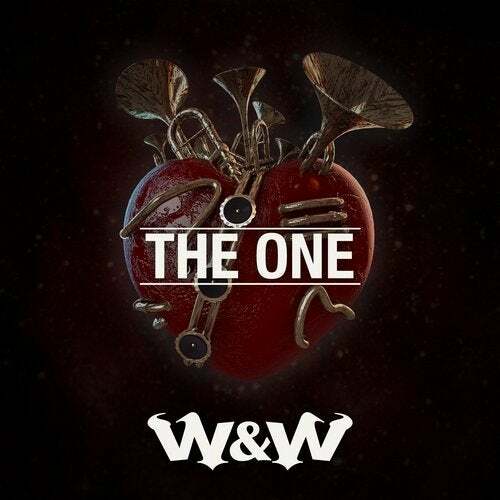 This is 'The One' single worth waiting for, and it's progressive house at its finest!